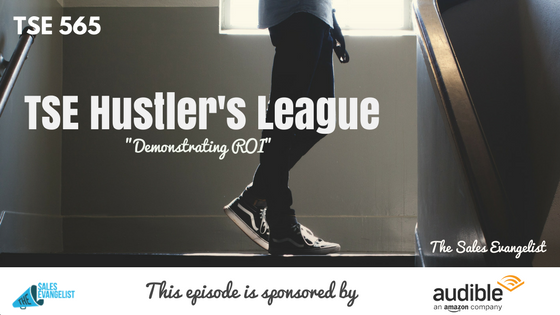 Today, I am going to share another snippet from one of our past training sessions over at the TSE Hustler’s League where we specifically talked about how to establish ROI. Think from a prospect’s perspective, not yours. Oftentimes, you sell the way that you buy. This is one situation or mindset you need to get out of. What’s the worst thing that can happen? The way we buy is reflective of the way we sell. Whether you’re picking food off the menu or buying a television, try to make decisions quicker. As you start practicing this, you will notice a difference in the way you sell too. Ask for a higher ticket. Not everyone’s income is the same as ours in terms of what they’re willing to invest. So think about their standpoint and not necessarily from your standpoint. Recognize the value you bring to the table. Customers are going to weigh it out and think of ways to balance out the cost making sure it works for them. But if they really want something, they will figure out a way to make it happen. Work on letting them realize the ROI but it has to start by having confidence in the value you bring to the table. 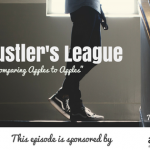 Join us at the TSE Hustler’s League. We’re starting a new session in May! And we would love for you to engage with us.